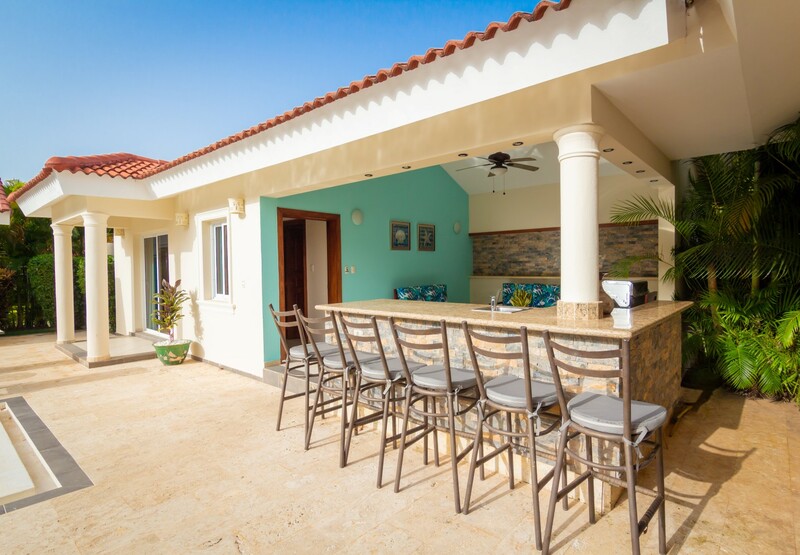 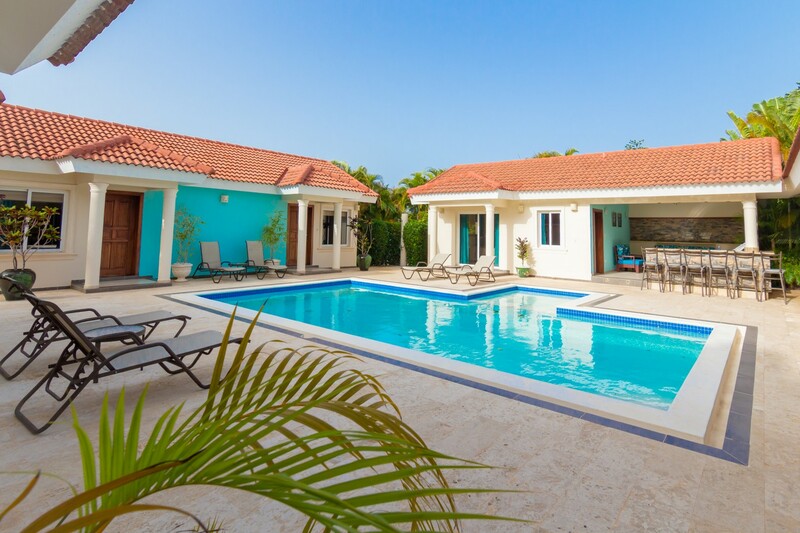 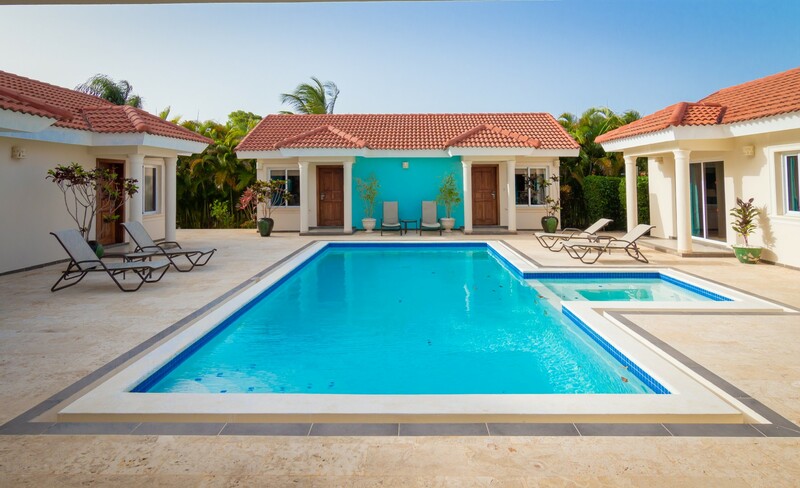 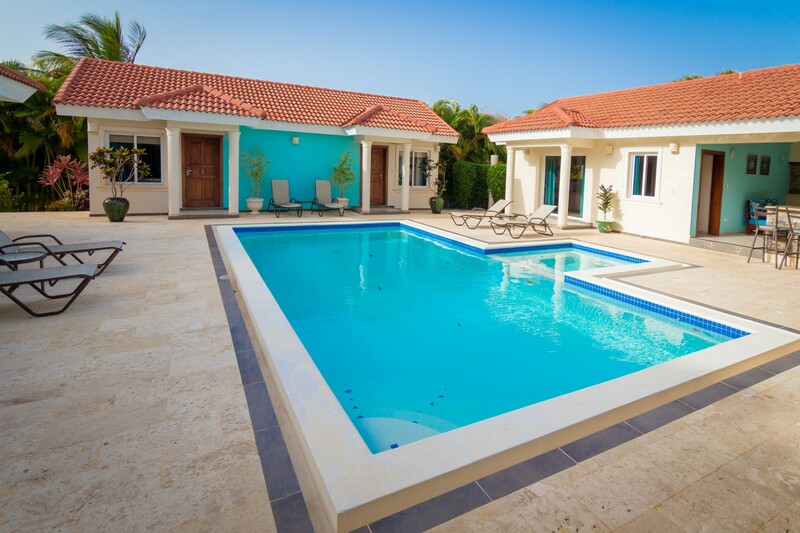 Enjoy ultimate privacy and comfort in this 6 bedroom villa, consisting of of three buildings set around a central courtyard with huge pool and jacuzzi. 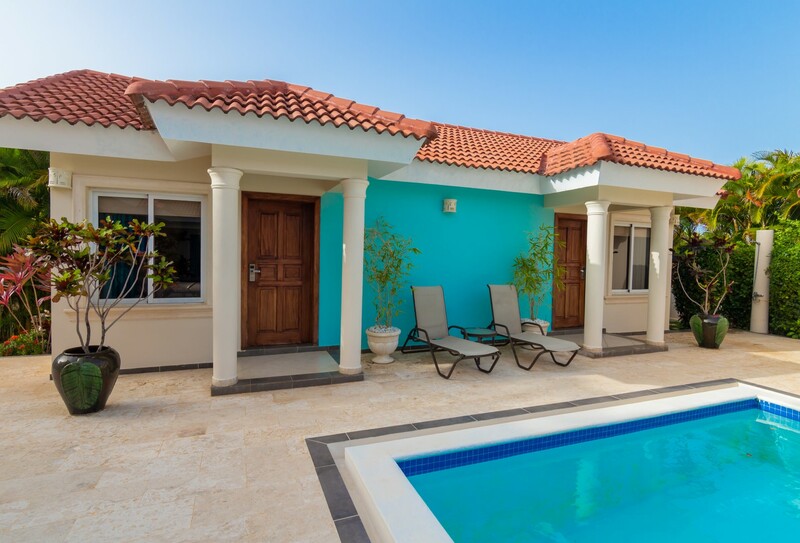 The main villa has a master bedroom, large living room, kitchen/dining area and expansive covered terrace. 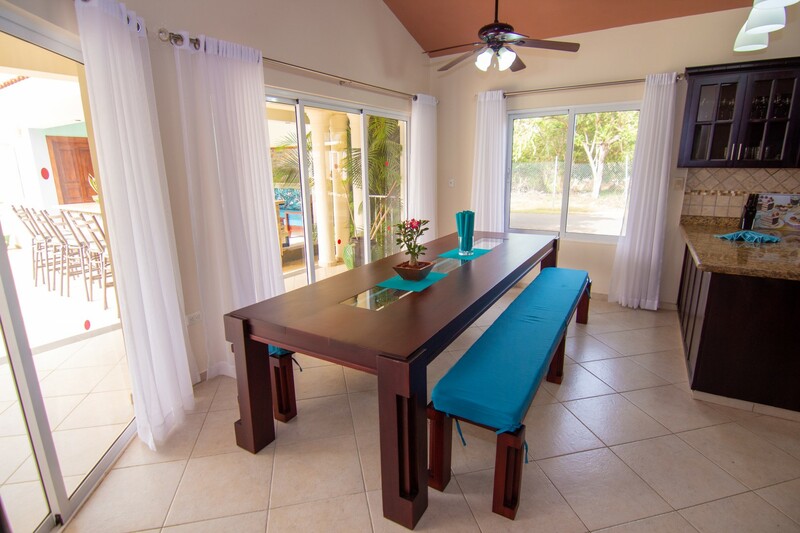 The other two palapa style buildings have five more bedrooms and a great outdoor kitchen/BBQ area. 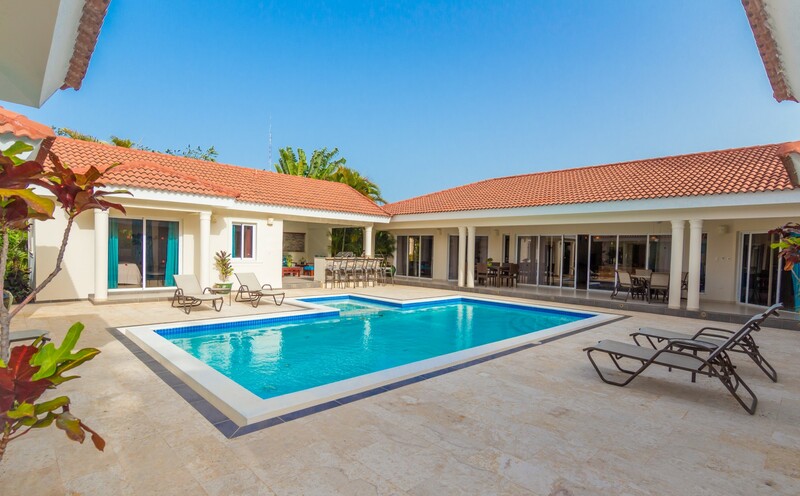 This is a perfect villa for large groups travelling together. 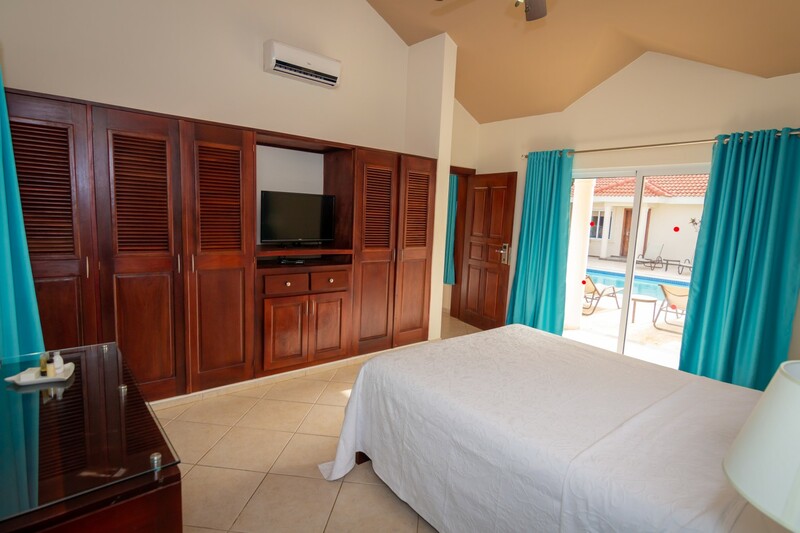 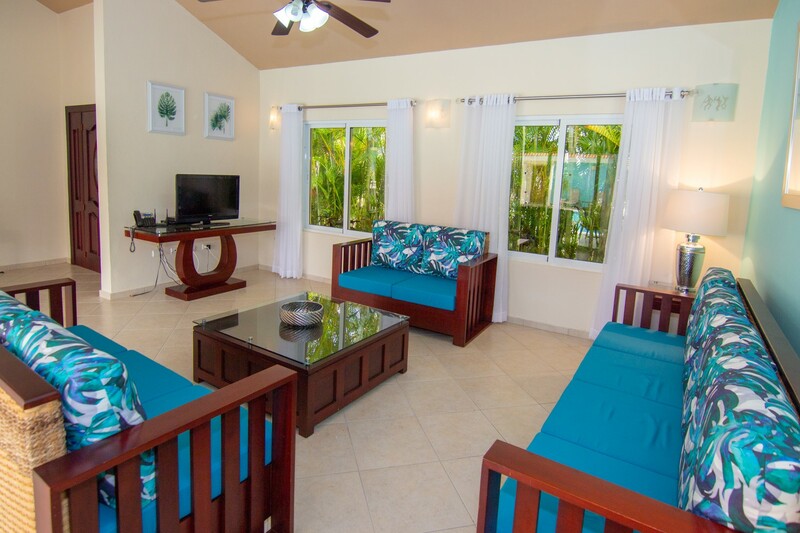 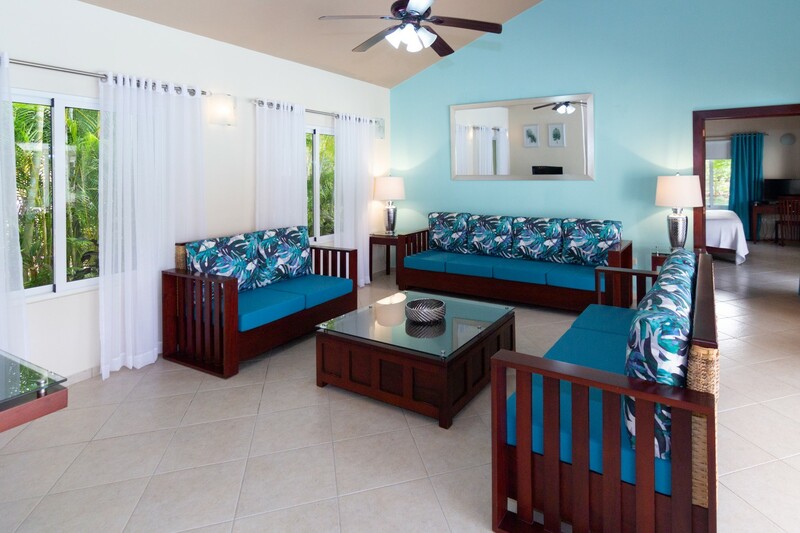 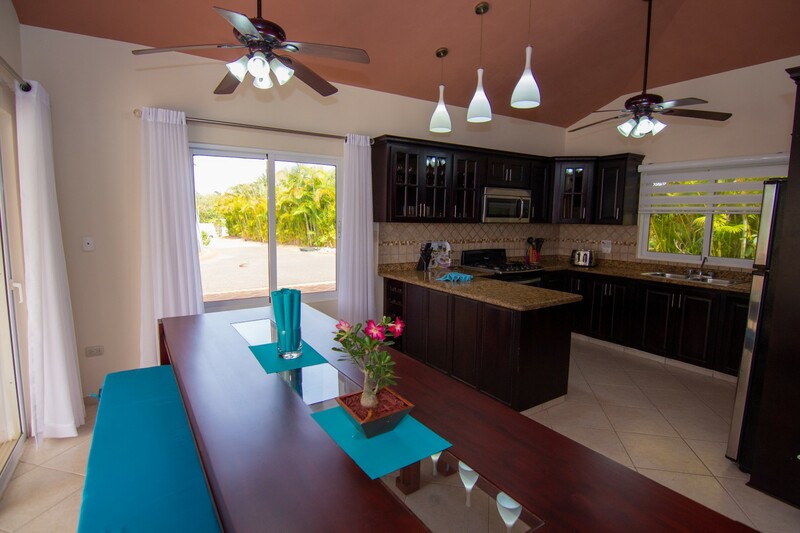 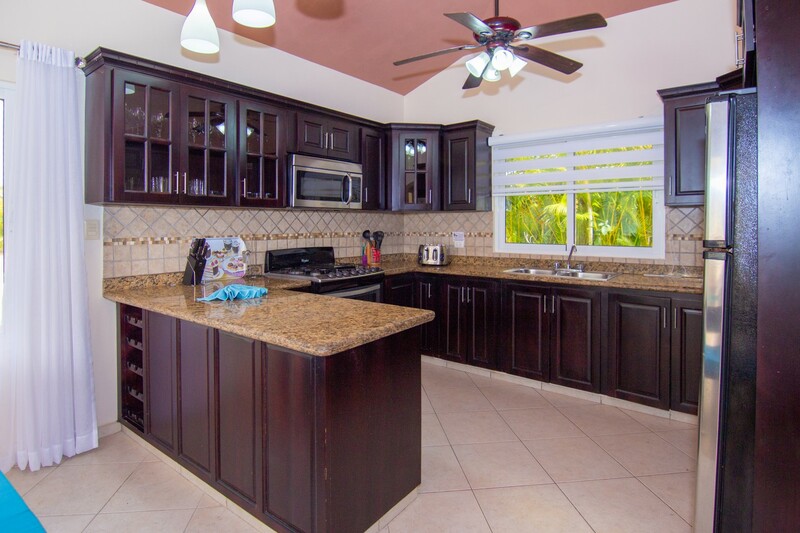 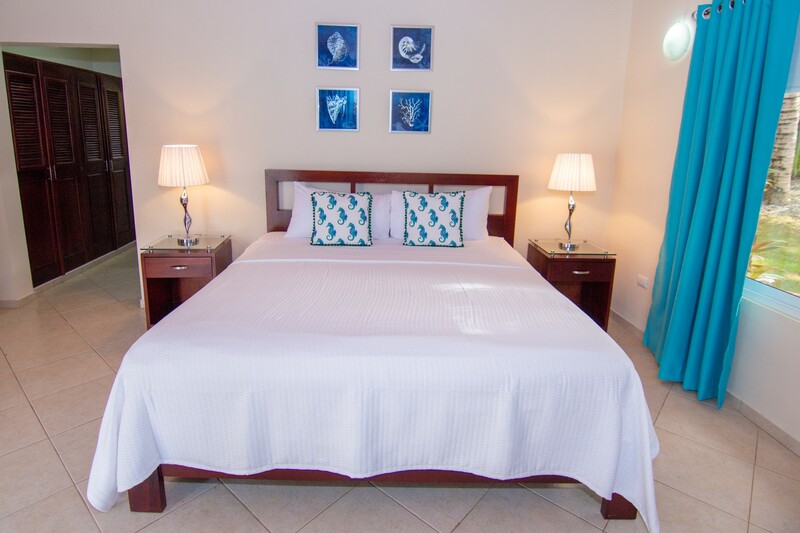 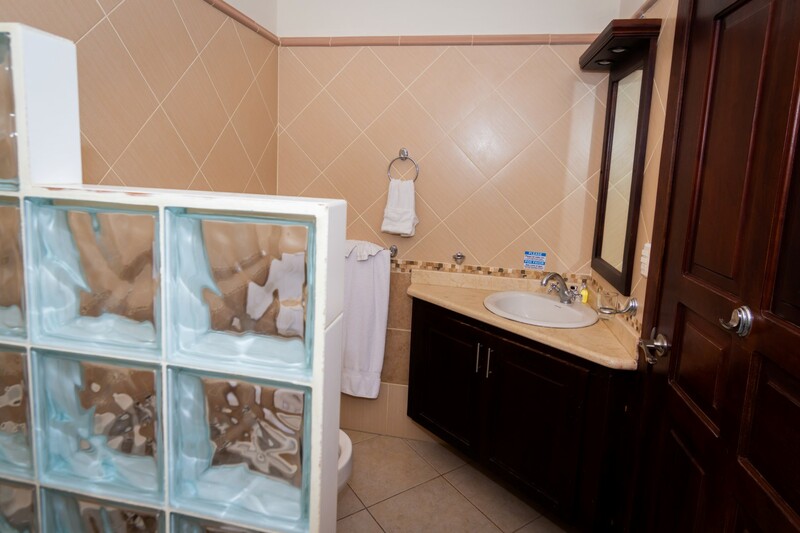  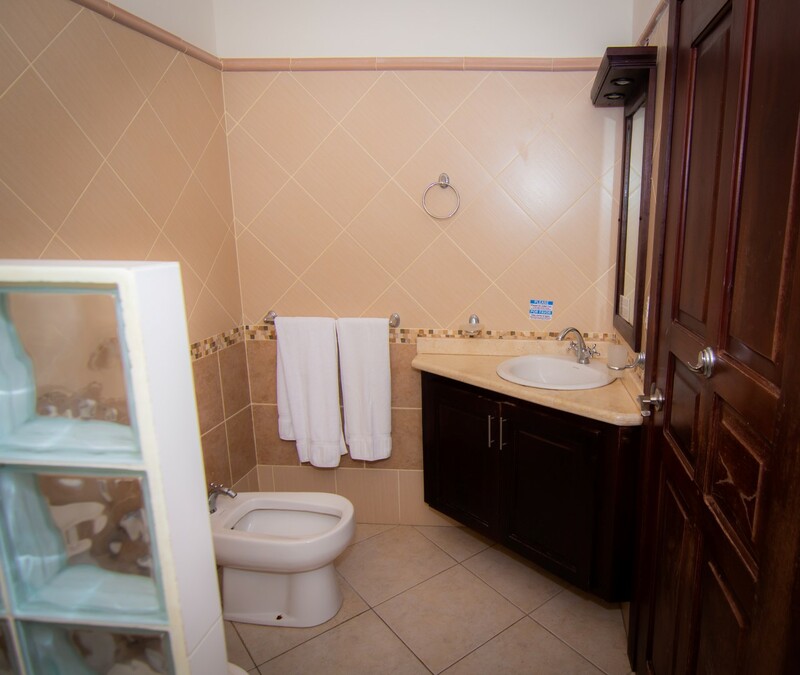 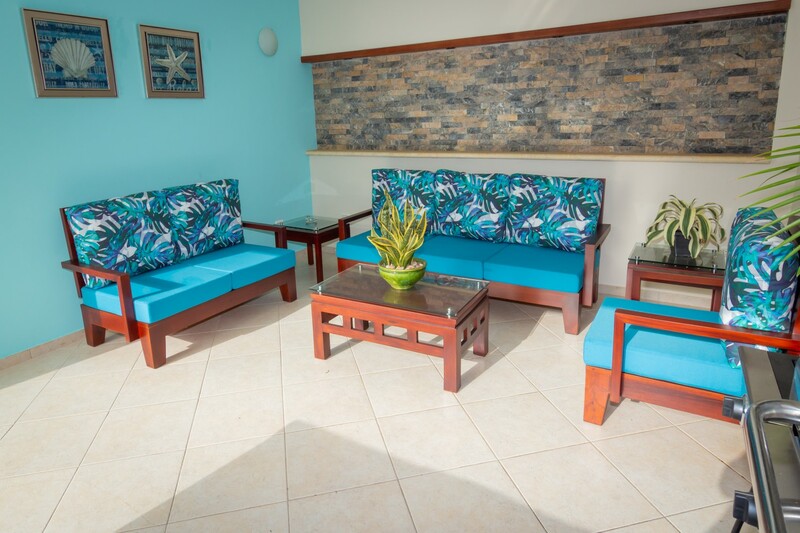 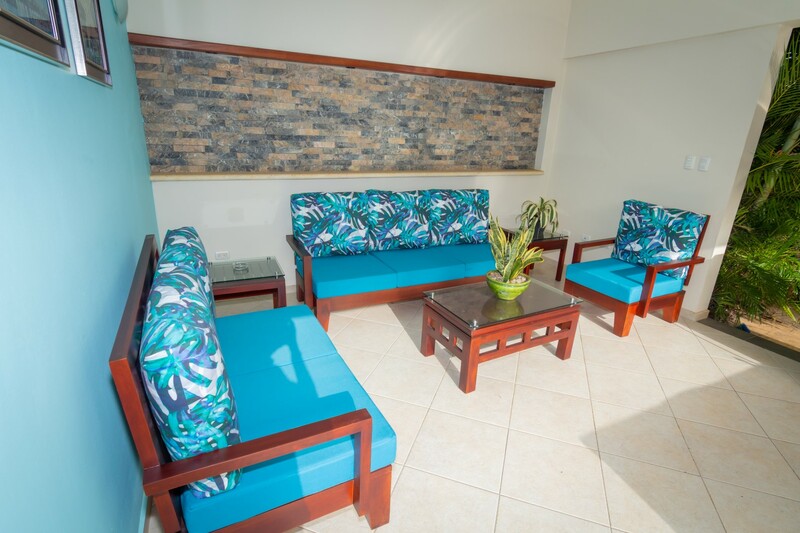 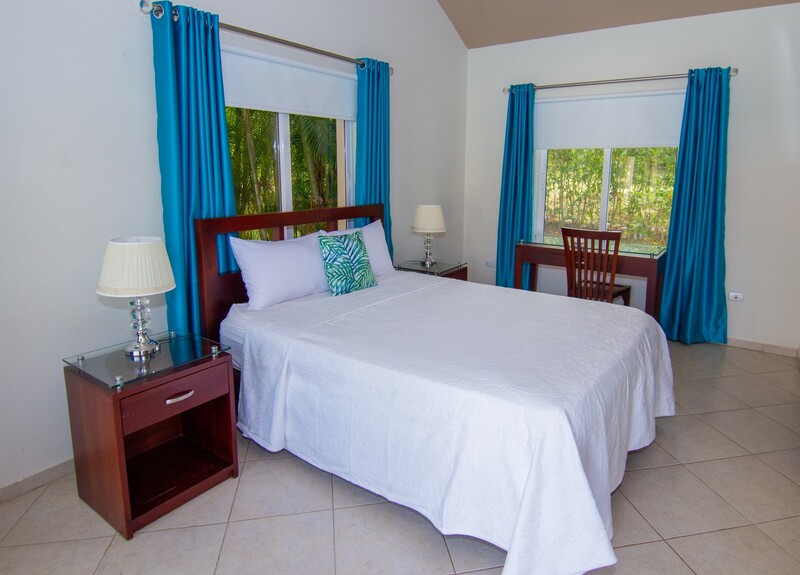 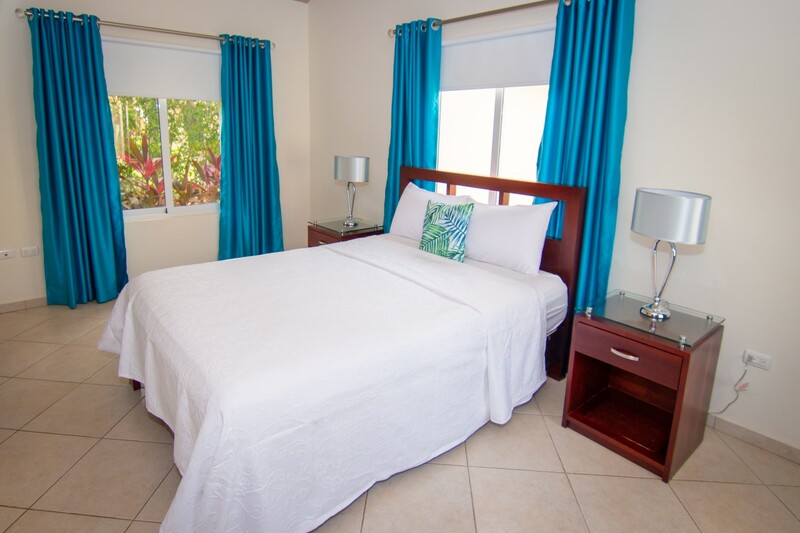 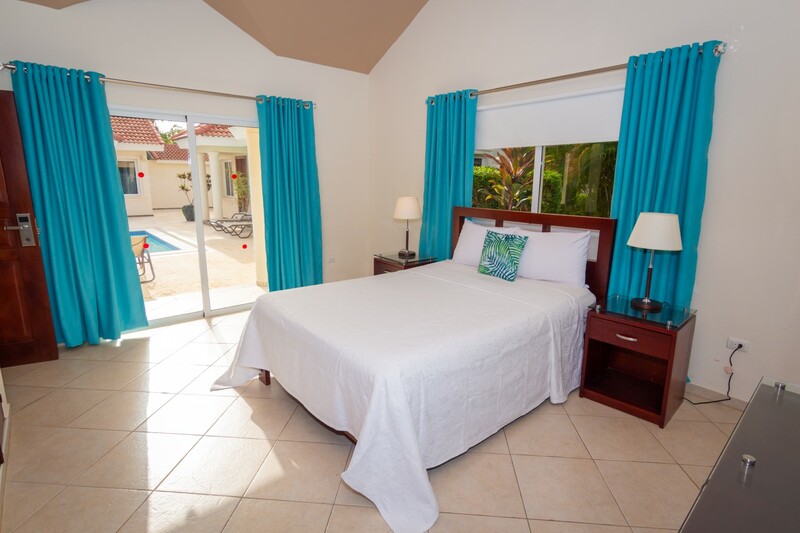 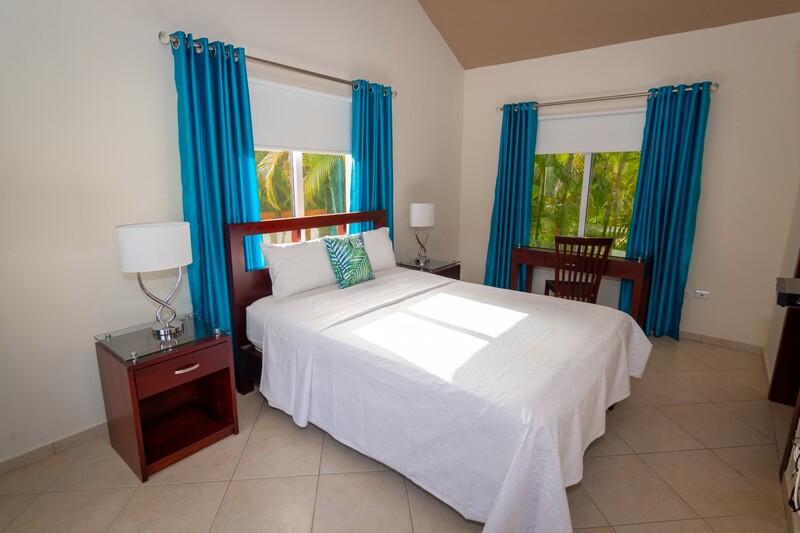 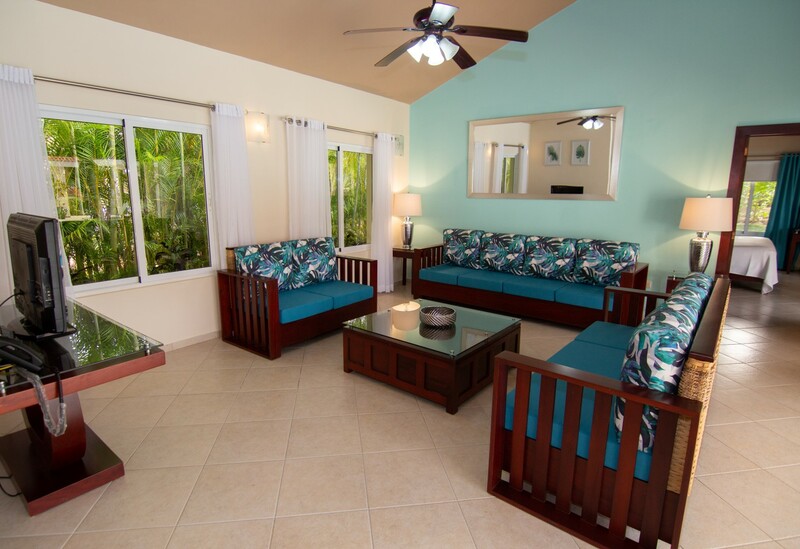 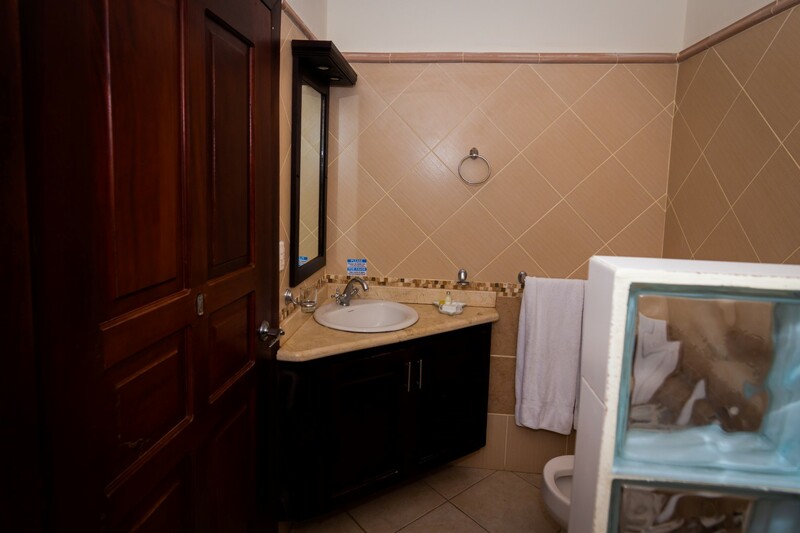 Each bedroom has its own entrance to the pool, a private en-suite private bath, cable TV, an air conditioner and a safe!